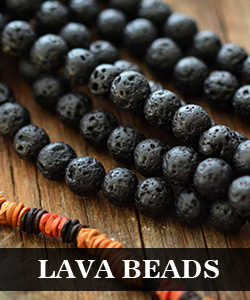 Summary: Looking forward to finding a stunning beaded Christmas jewelry to enhance the festive atmosphere? 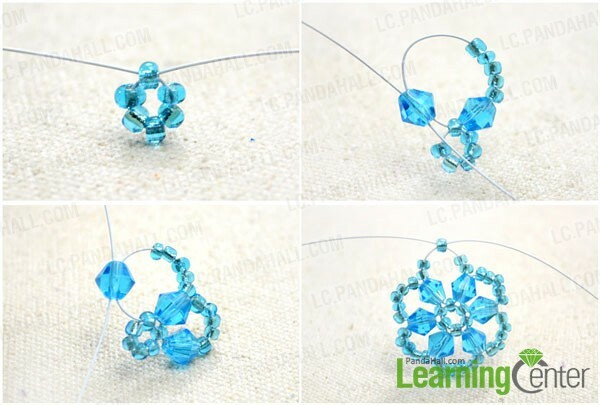 Here, I’ve showed how I made a beaded snowflake pendant necklace! 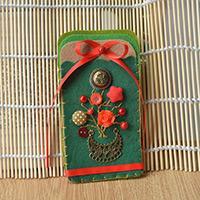 Easy and fabulous! 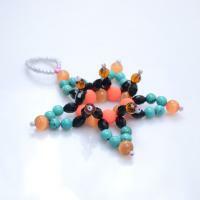 Here, you’ll learn how to make a beaded snowflake with 6mm bicone glass beads and 3mm round seed beads. 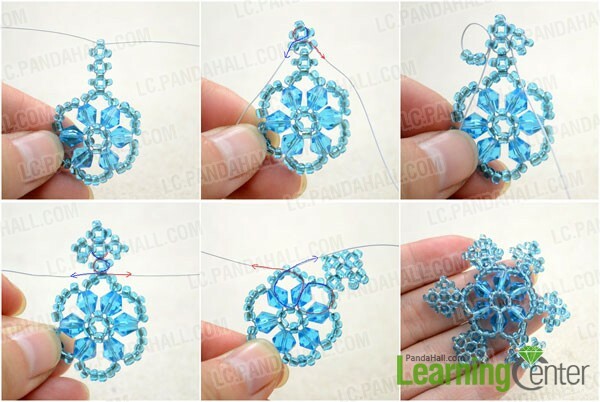 Though it’s a bit of time-consuming, you only need to learn one basic branch to complete the entire beaded snowflake pattern. It’s actually fun and easy! 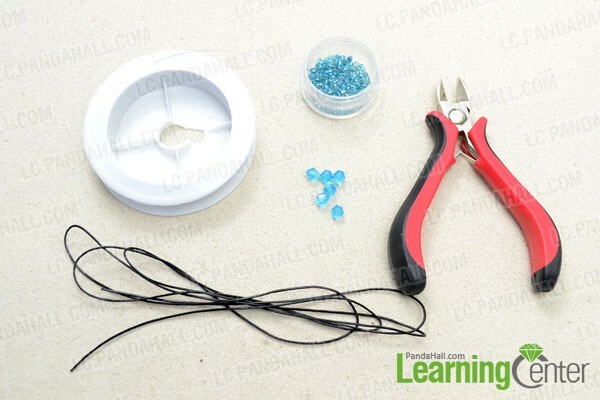 How to start the beaded snowflake pendant necklace? 5th, in the last loop, thread the left wire through the adjacent 3mm seed bead and then the 6mm bicone glass bead added firstly. Next, add two 3mm seed beads per wire and cross through another seed bead as picture shows. 6th, once finished all corners, you can tie a knot or thread the leftover threads through beads to get them stuck firmly. Trim off any other excess wires with pliers if necessary. 4th, tighten the two knots, keep 1cm cord at both ends and trim the excess off. As long as you finished the beaded snowflake pattern it creates a beautiful necklace, or you can use it as focus of a bracelet if you want a more festival touch! By the way, the final pattern here measures 50mm in diameter. 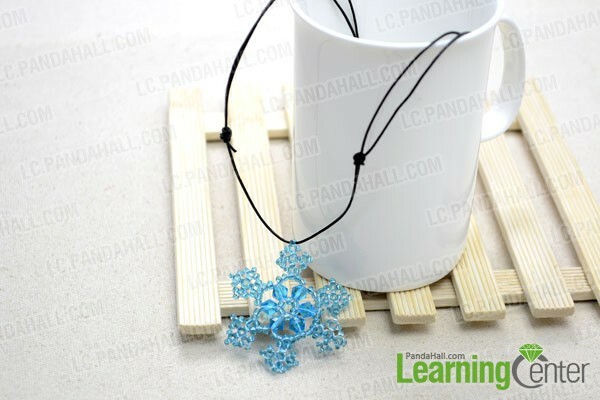 Hope you’ve enjoyed making the snowflake pendant necklace!